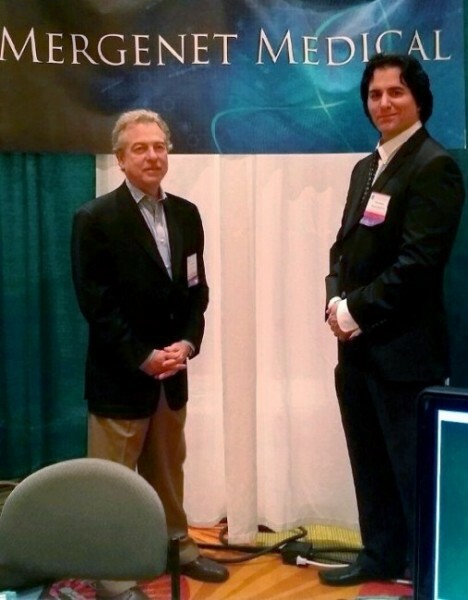 The 23rd Annual Florida Venture Capital Conference took place in Orlando January 28-29th, 2014. Mergenet Medical, a subsidiary of Mergenet Solutions and sister company of InnoMed Technologies was in attendance as a presenter. CEO Ron Richard spoke at the forum and presented Mergenet Medical’s technologies in front of over 500 business people, venture capitalists and private equity investors from across the United States. Ron discussed the respiratory therapeutics market as well as the sleep industry and showcased medical devices currently under development at Mergenet Medical such as the revolutionary HiFLO2®. The HiFLO2® delivers oxygen therapy and heated humidification of respiratory gas without the use of a non-re-breather mask or tracheal intubation. It provides support for patients in respiratory distress and can be used on patients of all ages including neonates. 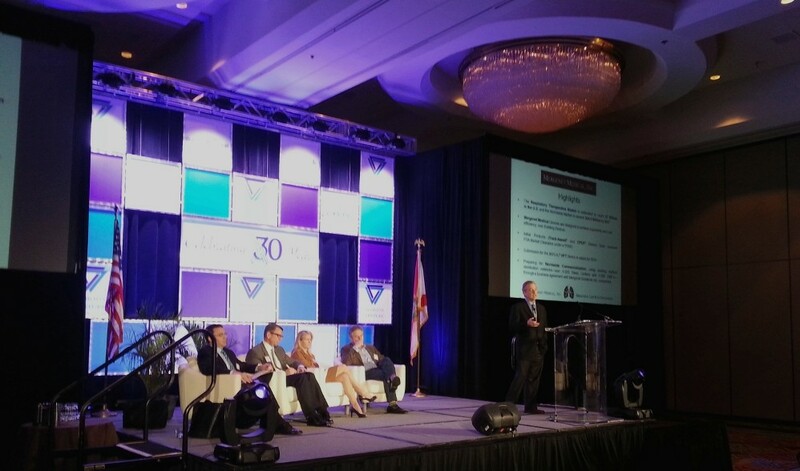 The Florida Venture Capital Conference highlights both mid and later stage investment opportunities throughout the State of Florida. Past Presenters have attracted more than $2.8 billion in investments.